Based in Enniskillen in the beautiful Fermanagh lakelands of Northern Ireland, Raymond Farrelly and his wife Clara run a business specialising in clock restoration and the sale of fully restored antique clocks and barometers. 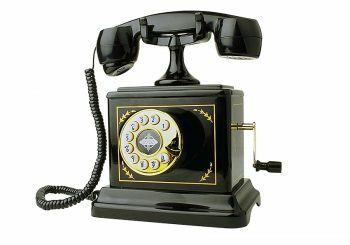 Raymond offers a professional and personal repair and restoration service for every type of clock, regardless of age or type. 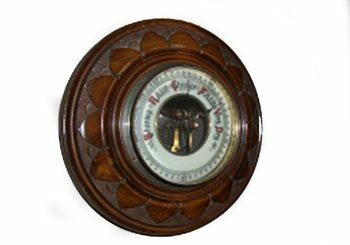 He is also a specialist in the repair and restoration of antique barometers. A base in Enniskillen is the ideal location to service customers all over Ireland, North and South. 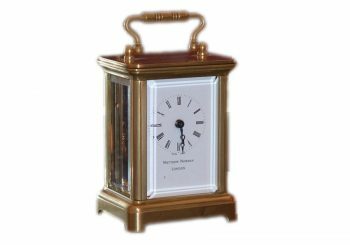 Where necessary and time permitting, Raymond may be in a position to provide a collection and return service for larger clocks which are not easily transported by their owners. 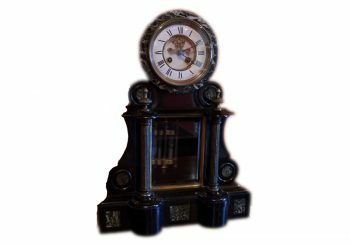 As a trained horologist Raymond can service and repair all types of antique clocks such as bracket clocks, carriage clocks, mantel clocks and longcase clocks (grandfather clocks). Raymond and Clara constantly aim to provide their customers with the highest possible standard of service. 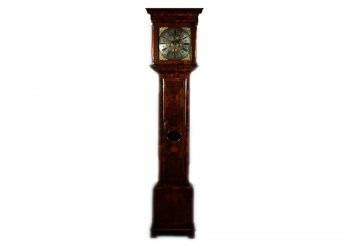 Our selection of beautiful long case clocks showcase the finest of English and Irish craftsmanship and have been carefully restored ready for immediate sale. A wide selection of fine bracket clocks from leading makers, all carefully restored and ready for purchase. 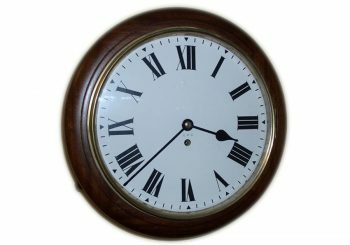 From classical round dial wall clocks to pendulum clocks in ornate cases, we have a selection of fully restored wall clocks in all styles. 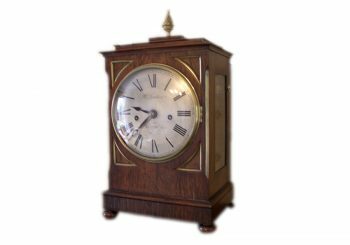 French, German, Swiss, English, Irish ... our selection of exquisite mantle clocks have all be fully restored and like all of our restored clocks come with a one year guarantee. A marvel of horology, some of these clocks will run for a whole year on one wind - view our selection of professionally restored anniversary clocks available for sale. 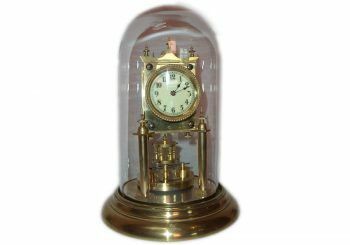 Our range of classic carriage clocks hail from all corners of Europe, they have been professionally and carefully restore to pristine condition and are ready to grace your home.